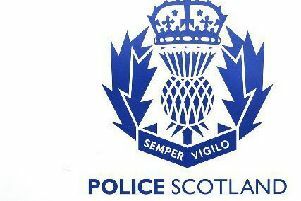 Officers from Stonehaven in liaison with the Crime Reduction Unit conducted an initiative in relation to acquisitive crimes in the Kincardine and Mearns area last week. Over the course of two days various businesses were visited and a range of issues were discussed with members of staff. Information leaflets were distributed and educational information was provided to help prevent acquisitive crime and thereby reduce the financial losses often suffered as a result of these crimes taking place. PC Steven Inglis of the Kincardine and Mearns Local Policing Team said of the operation: “This has been a positive initiative with the aim of encouraging local businesses to review and improve their business security to prevent them from becoming a victim of crime. “Businesses are just as susceptible to being targeted by thieves as well as residential properties and the same advice applies.